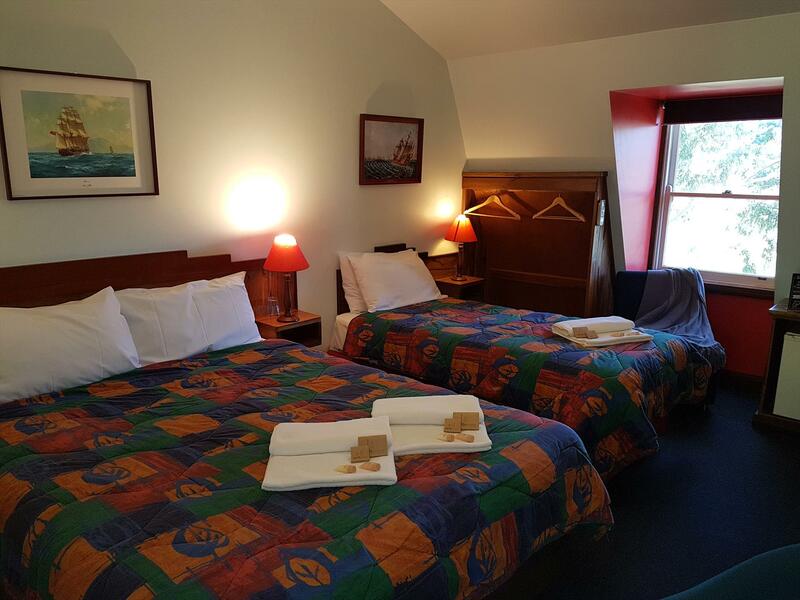 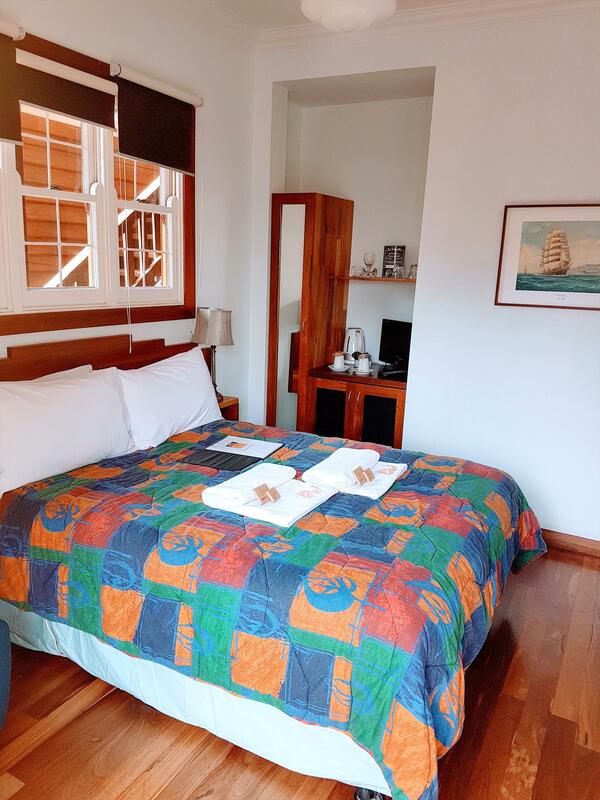 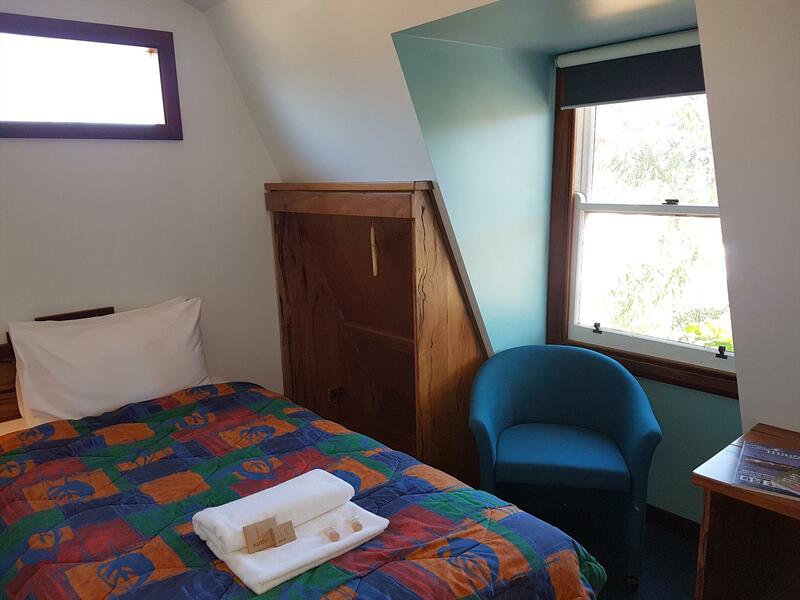 All of Admiral Stirling Inn's comfortable accommodation quarters are equipped with tea- and coffee-making facilities, reverse-cycle air-conditioning, bar refrigerator, TV-DVD and have access to wireless internet facilities. 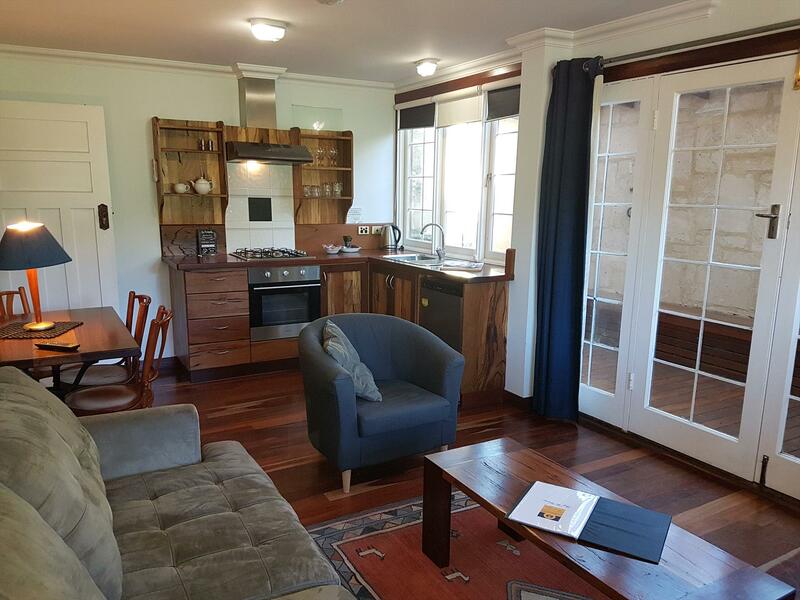 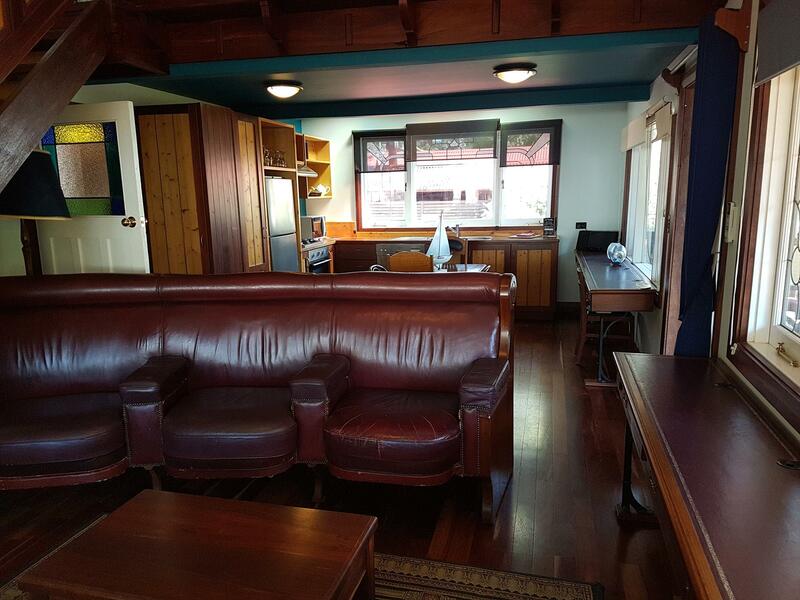 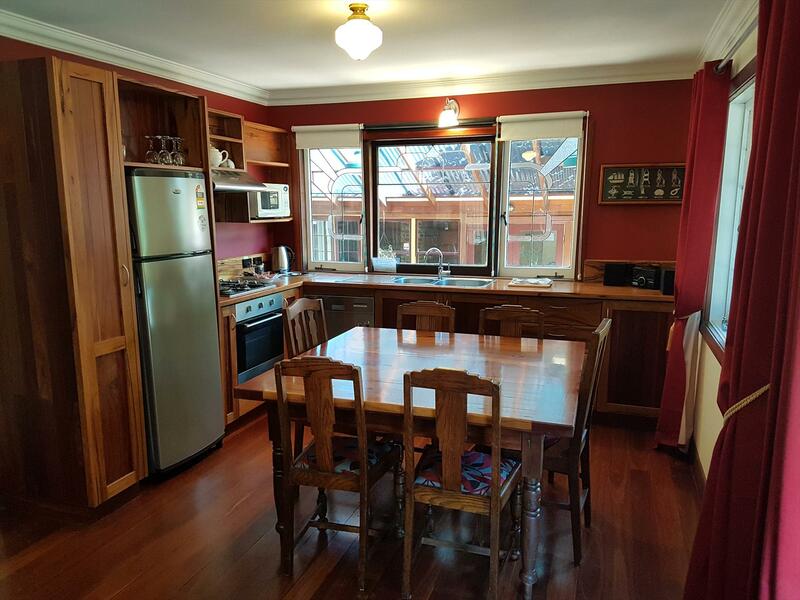 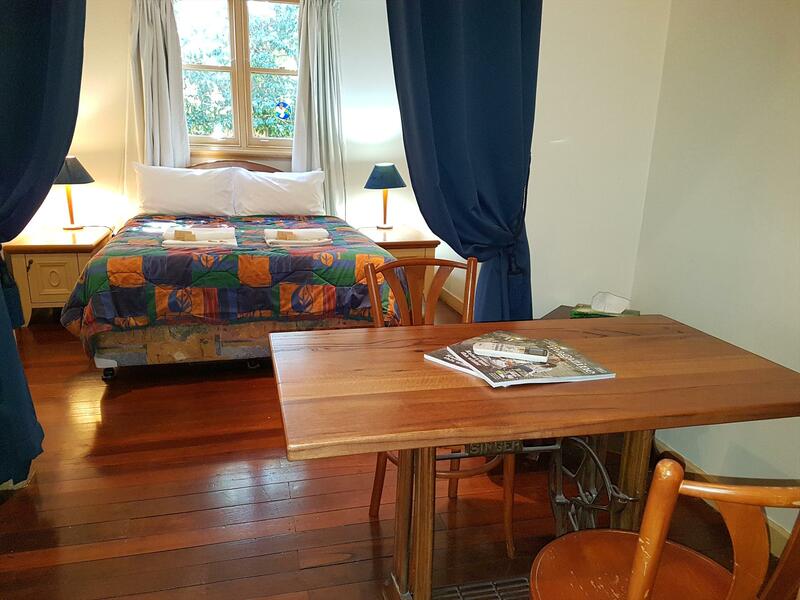 Several have other features too, such as kitchenette and private decked courtyard.In addition, all Admiral Stirling Inn's guests are invited to enjoy the 'Engine Room' of her kitchen and breakfast bar, and the covered barbecue area, where all that is needed for a traditional Australian experience are your provisions and your holiday spirit.Parking is available, without cost, on site and opposite. 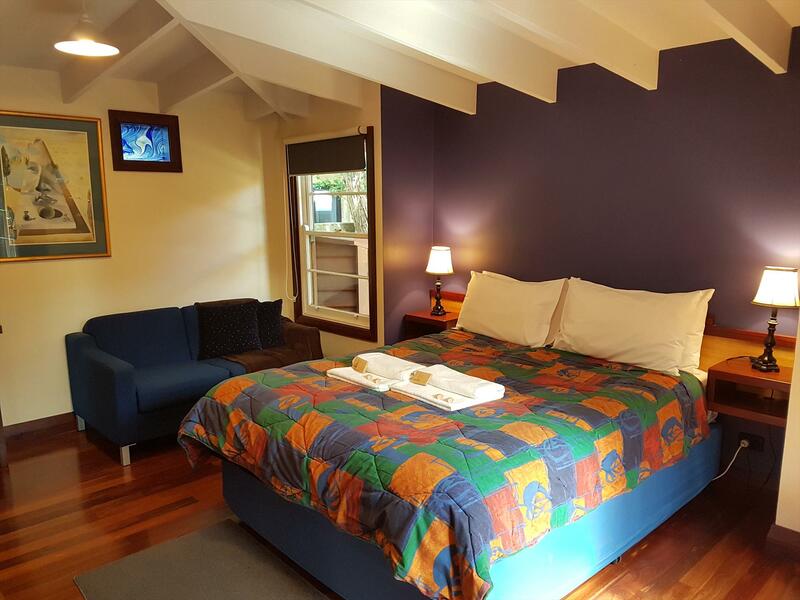 See also: Bridgefield Guest House.